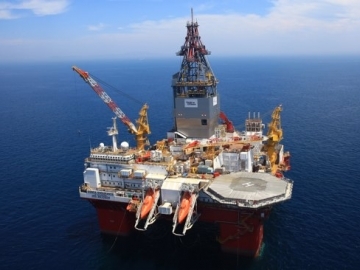 Songa Offshore drilling boasts higher than forecast profits, as two longterm CAT D Rig drilling contracts get underway with oil major Statoil. 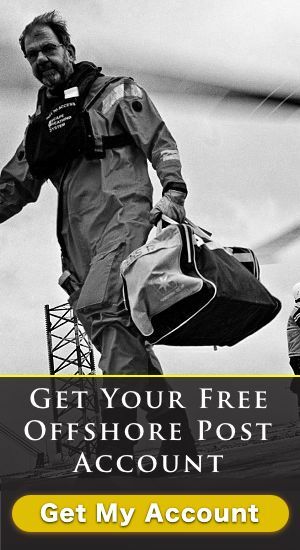 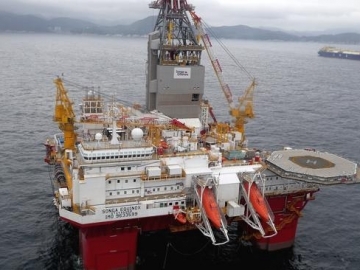 Drifting Songa rig forced to cut drillstring during North Sea storms that battered the offshore oil and gas industry over the Christmas period. 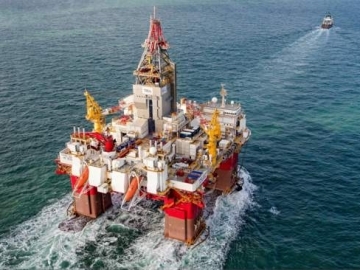 A BOP failure has been reported on a Songa Offshore drilling rig, the new Songa Endurance, as it prepared to drill its first oil well offshore Norway.